So, today I am busy. I am running a 10k trial run in the morning. I will confess, to the world wide web, that I have not trained nearly enough so maybe I'll run/walk the 10k. For the afternoon I will be at a pig roast. It is an annual event a friend of my husband has. A full pit in his backyard and a whole pig on a pole. I will be sure to bring my camera so stay tuned as I will try to post a summary of the festivities. 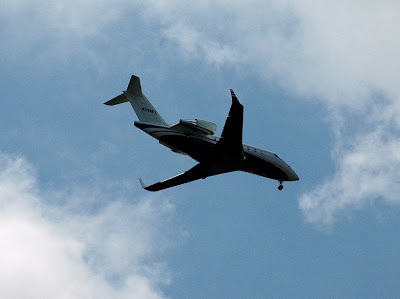 Today, I post an airplane, yes something man made, but it does fly. I was at the prairie taking pictures of bees and flowers when it flew overhead and I grabbed a few shots. Thanks for stopping by. 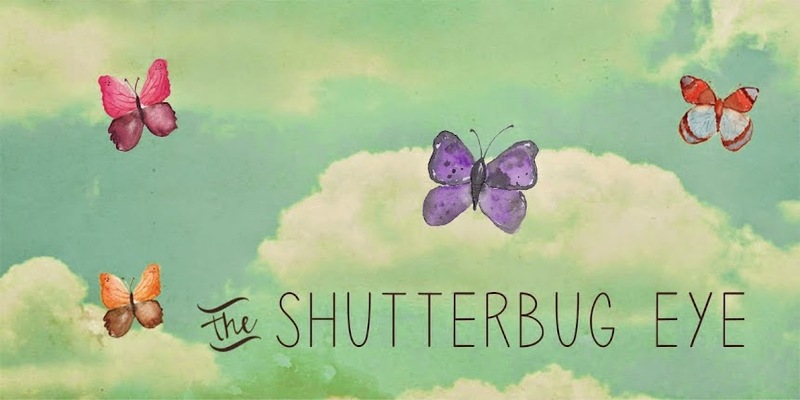 If you would like to see more of my work, stop by my Artfire studio The Shutterbug Eye.